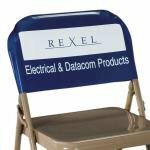 Ideal for any event, Chairback Covers are an eye-catching and unique way to display your brand to the world. Let us help you display your brand with our Chairback Covers! 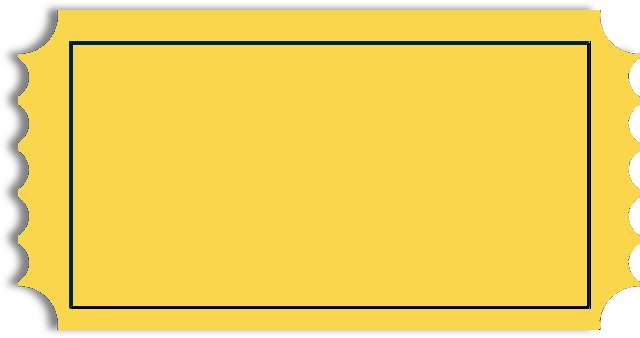 In unique colors and endless designs, spruce up your next event with style! All of our Chairback Covers products can be personalized with your company logo or a design of your choice.